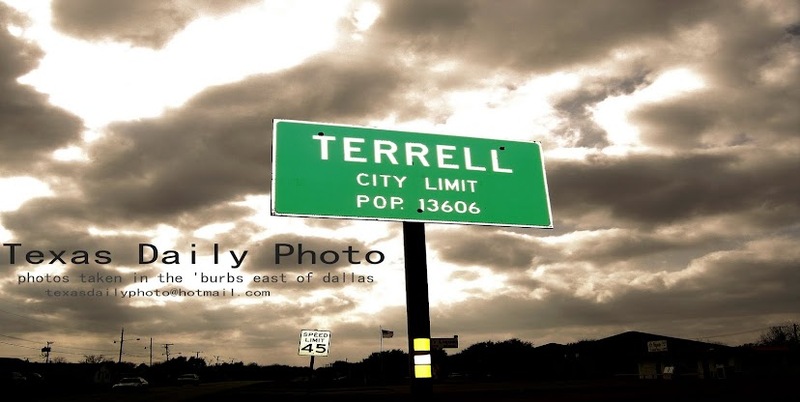 Terrell Texas Daily Photo: sunday again?!? where does the weekend always go? The week ends, then the weekend ends. And the latter always seems to go faster than the former. A wonderful week for you! 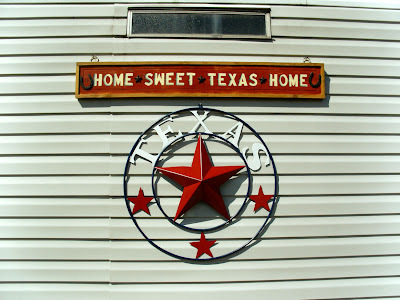 Cool sign - Where'd you find that? I ask myself the same question every Sunday night.